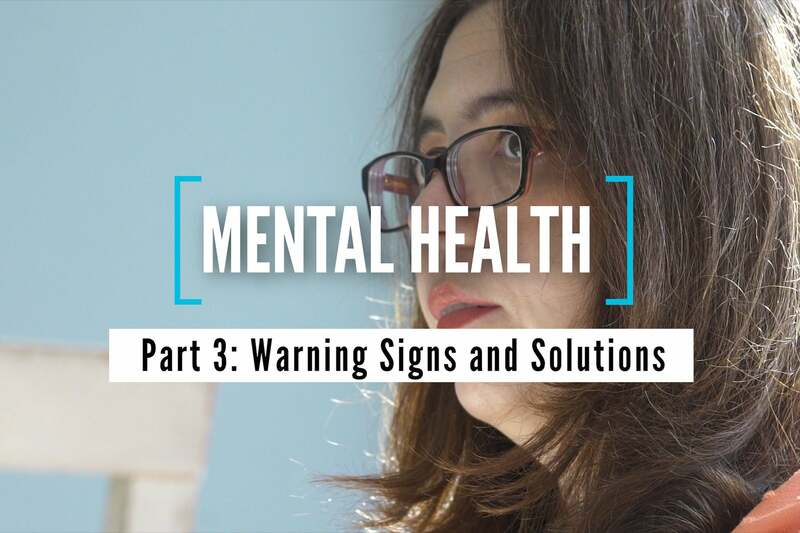 In the third episode of Entrepreneur‘s video series on mental health, four leaders share their mental health journeys in the form of their own red flags — as well as strategies for moving forward when those red flags surface. We talked with American swimmer Michael Phelps, fitness entrepreneur Emily Skye, Of a Kind co-founder Claire Mazur and DIY MFA founder Gabriela Pereira. Phelps said feeling isolated and moody is his biggest warning sign, while for Mazur, it’s waking up feeling depressed. For Skye, working too hard or dealing with an onslaught of stress can manifest physically in the form of headaches and trouble breathing.